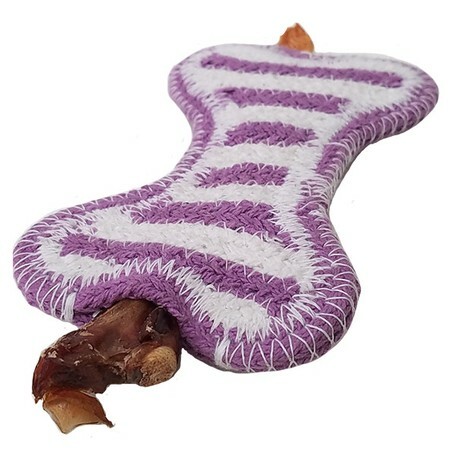 100% Cotton Bone shaped toy for dogs! 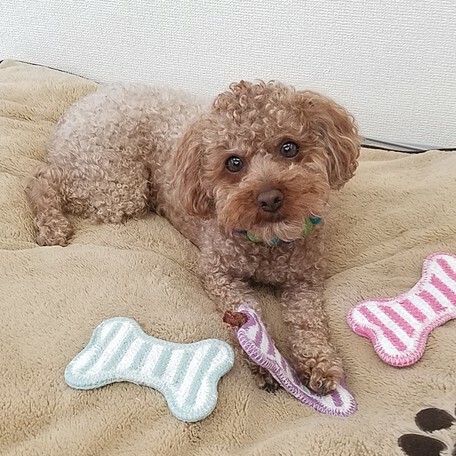 Has an opening to hold treats! 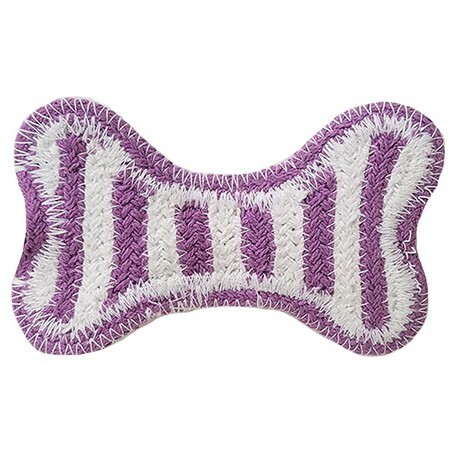 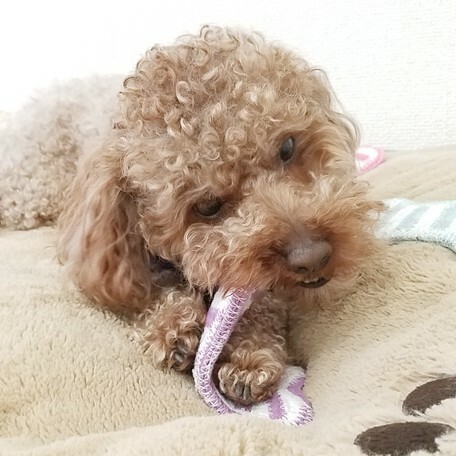 This pretty striped cotton bone shaped toy is for chewing and playing. 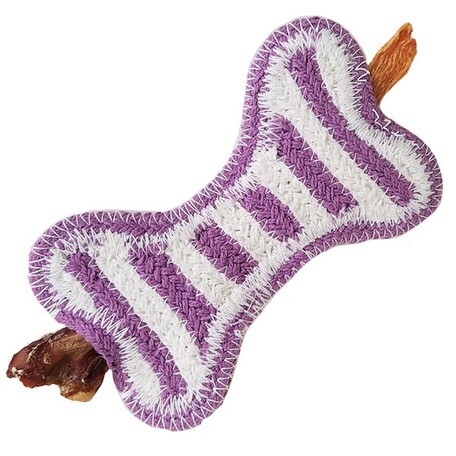 The cotton woven bone will also help clean your dog’s teeth and massage their gums. 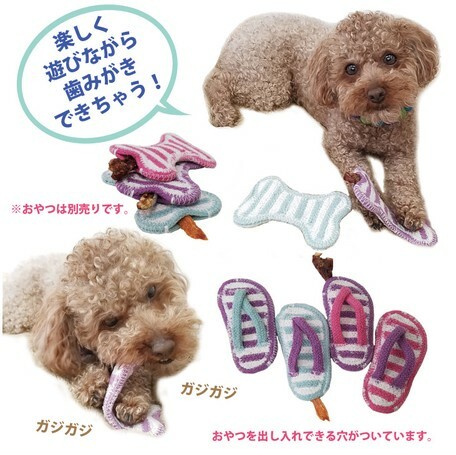 Great as a gift for your fur-mommy and fur-daddy friends, and for your own pup!